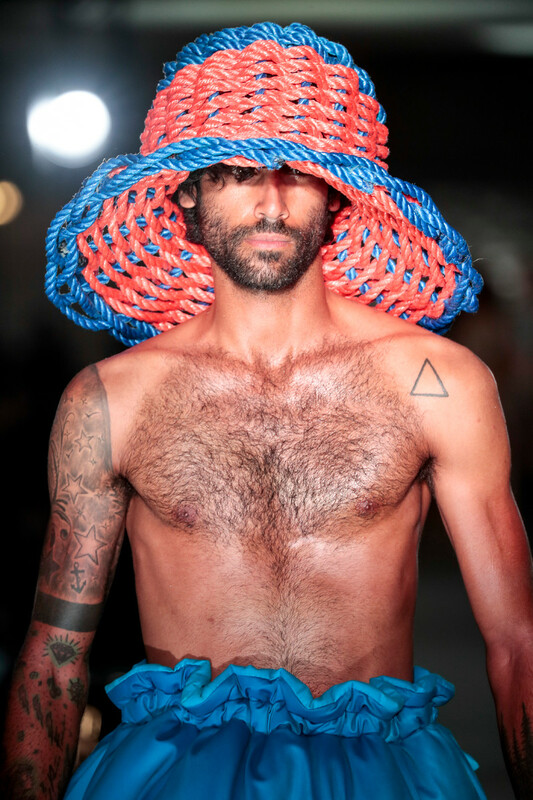 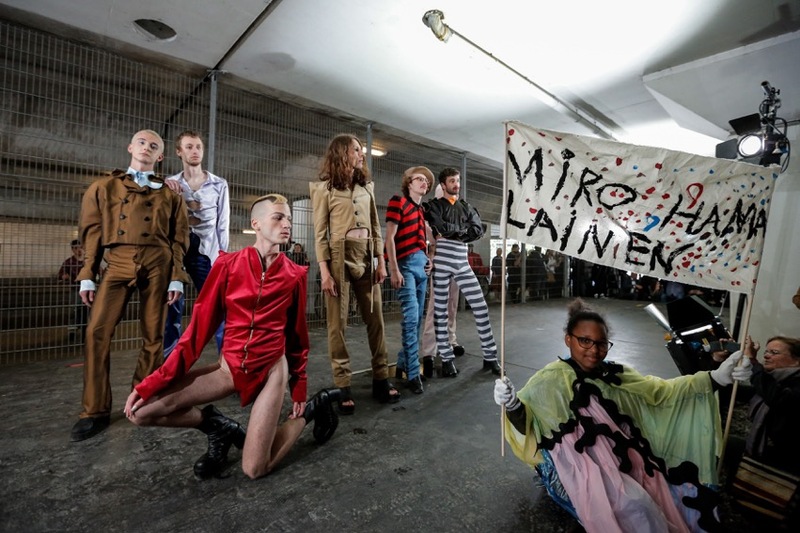 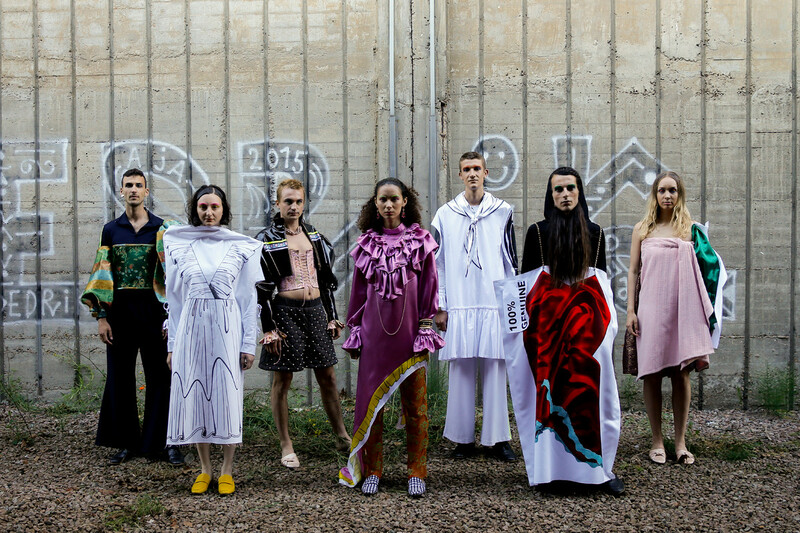 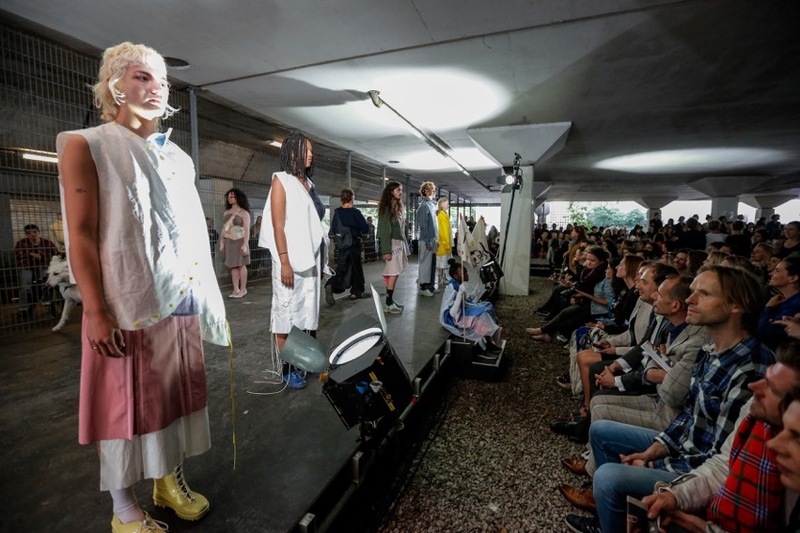 The Fashion-department of the Gerrit Rietveld Academy od Fine Arts held its 2017 Graduation-show last week end. 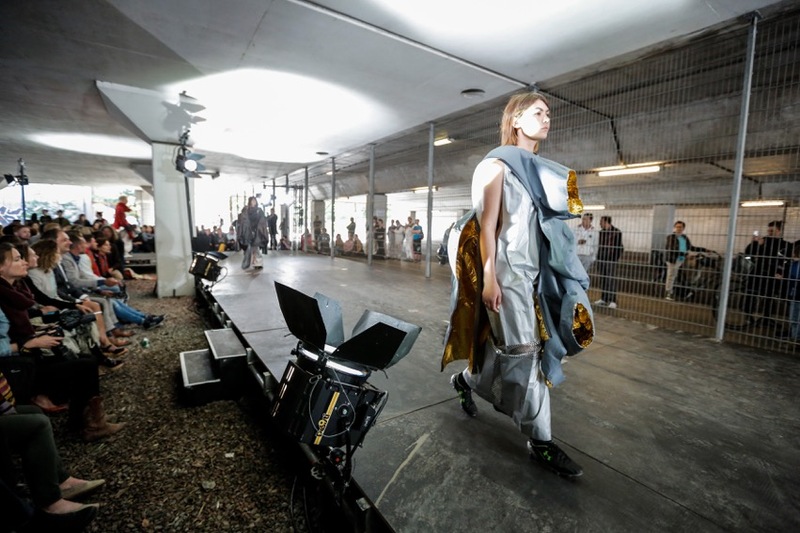 The setting was surprising: outside, under an overpass of the Amsterdam orbit near the Kolenkitbuurt with lots of graffiti and concrete walls. 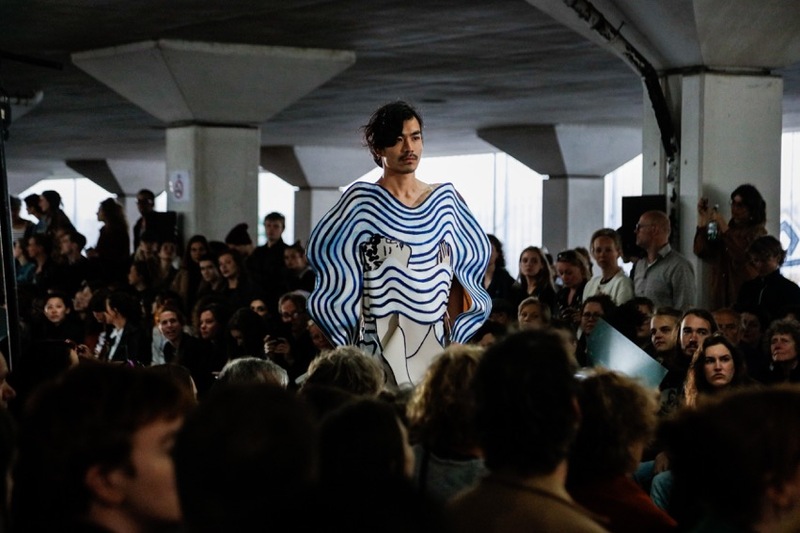 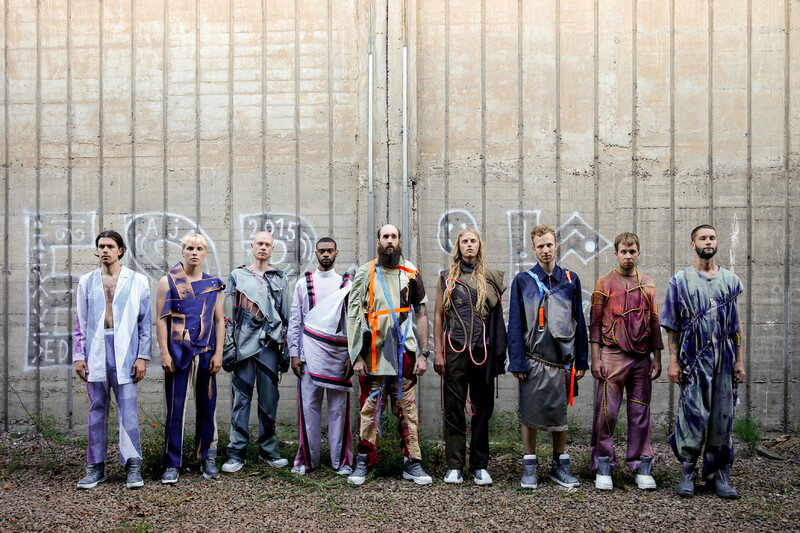 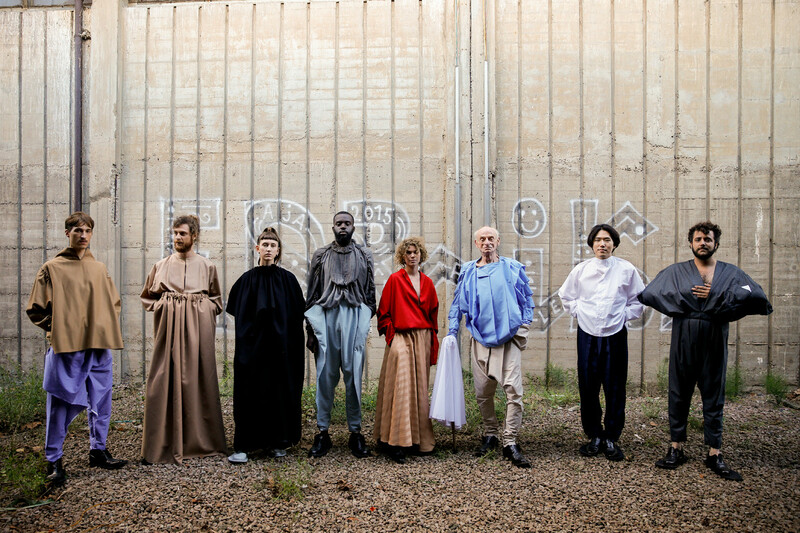 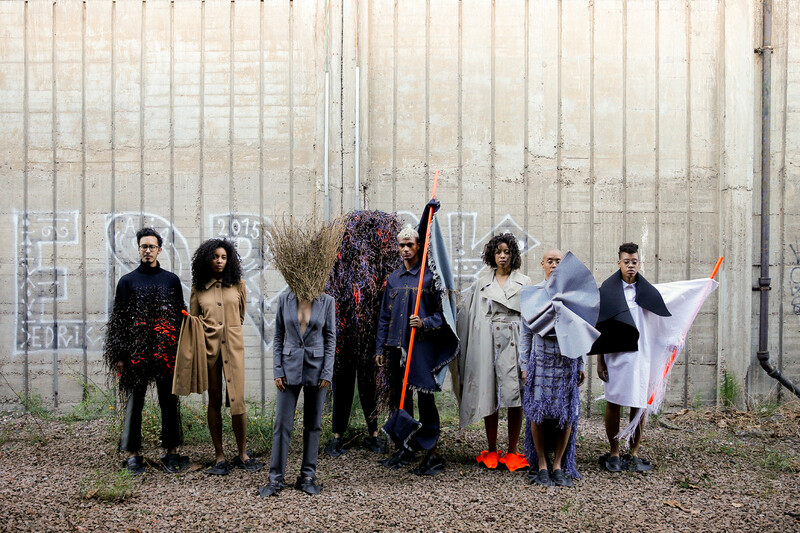 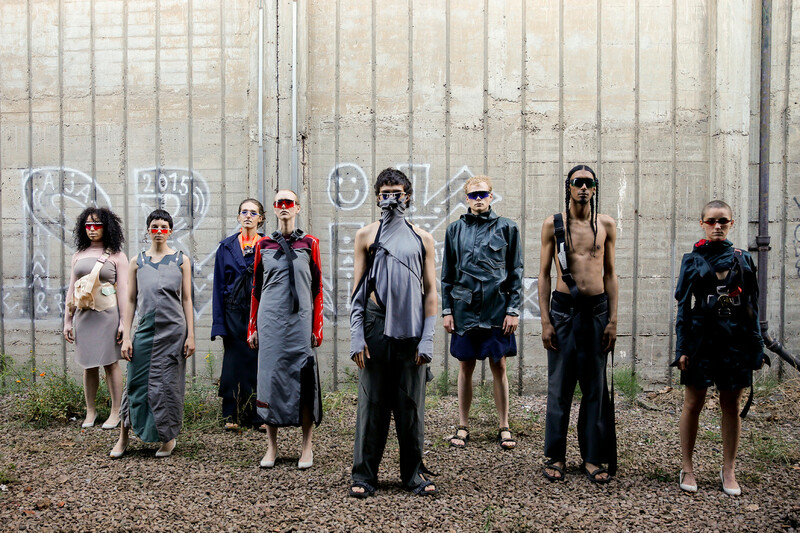 The fashionshow was spectacular and the result of a personal, exploring and experimental learning process of this years graduates: Anouk Beckers, Boris Kollar, Chelsea Peterson, Jonathan Aldenberg, Karen Huang, Line Langkjer, Miro Hämäläinen, Nathaly Vlaun, Ninamounah Langestraat and Yujin Jung.